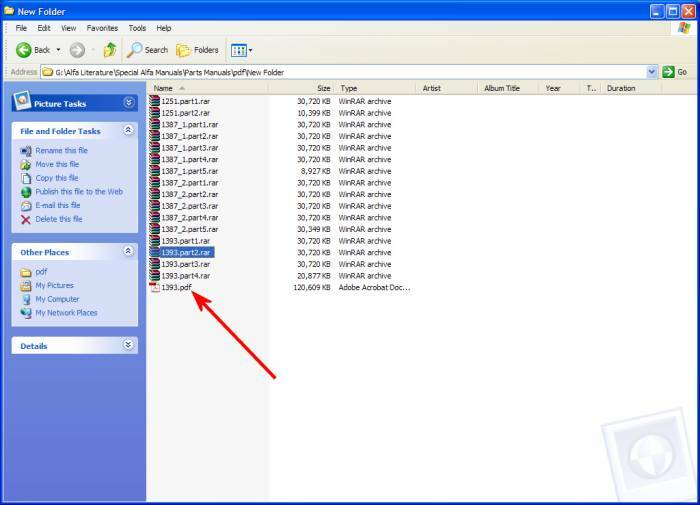 Manuals that span multiple files are greater than 50MB in size. 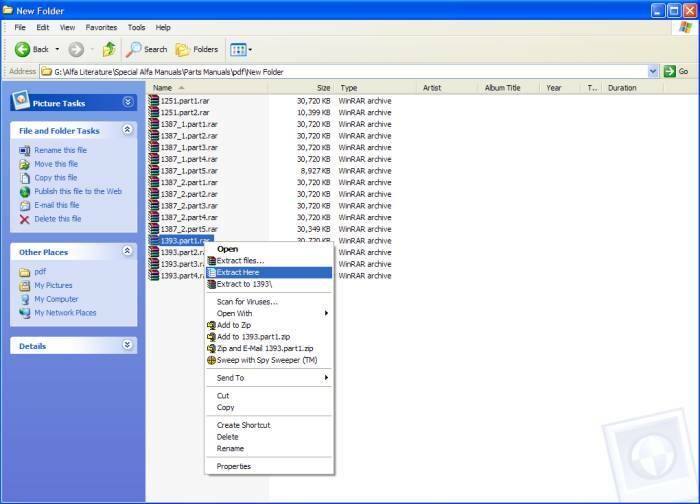 Win-Rar, a free utility, will be needed to restore the multiple files to a single pdf file. All of the files for a single manual need to be placed in the same location. Please refer to the help file on Downloading and saving manuals to learn how to save files to your hard drive. 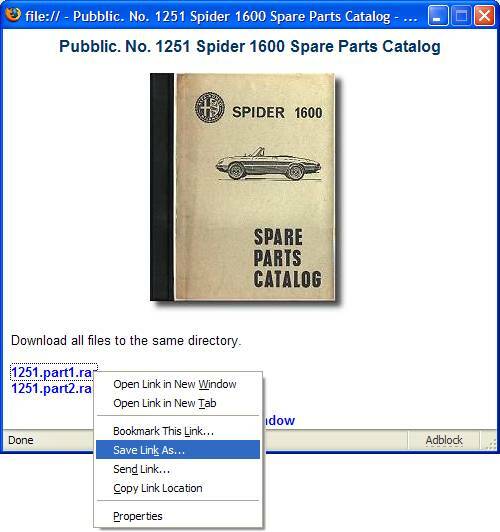 Browse to the location on your PC that you wish to save the files. 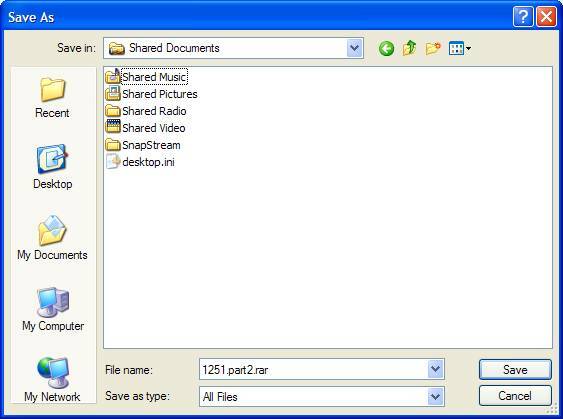 Save all files to the same directory. 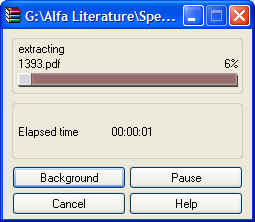 Once all of the files have been saved to your hard drive it is time to restore them to a single pdf file. Right click on one of the files for the manual and select Extract Here. The Win-Rar dialog opens showing a progress bar. When the dialog goes away, the file is restored.